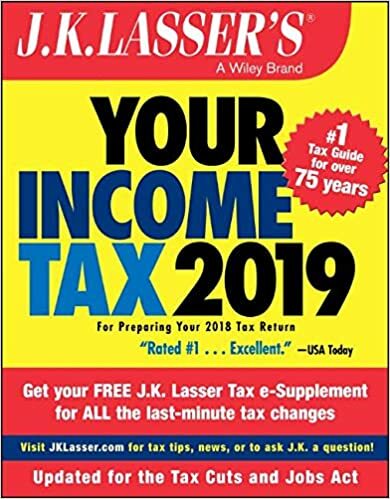 Monday, April 15, 2019 - IRS tax returns are due. Download and fill out forms on your computer. Then file electronically for free. Alternatively, a limited number of federal tax forms and state instruction booklets will be made available to the public as they arrive during the coming months. You can pick up copies during library hours on the second floor of the library. 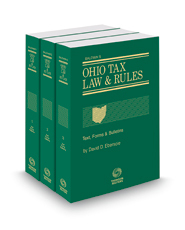 Note: The State of Ohio is no longer sending forms to the library for distribution, only instruction booklets. Some forms can only be obtained directly from the IRS, including the 1099, W-2 and W-4 forms. Place an order. Contact the following agencies with questions regarding filing your taxes. You may receive online or in-person tax assistance from these organizations. Eligibility: Registration opens for Senior Center members on Jan. 7, general public on Jan. 21. Service provided by AARP. To schedule an appointment, call 614-901-6560. Eligiblity: Any age or income. To schedule an appointment, call 614-882-1260. Eligibility: Individuals filing Westerville Income Tax Returns. For more information, call 614-901-6420. *Plus extended hours on Saturday, April 6 from 8am-12pm and Friday, April 12 from 7am-6pm. Organizations, groups or businesses that can help.